Give your plants the protection they deserve with Edenlite’s aluminium glasshouses. 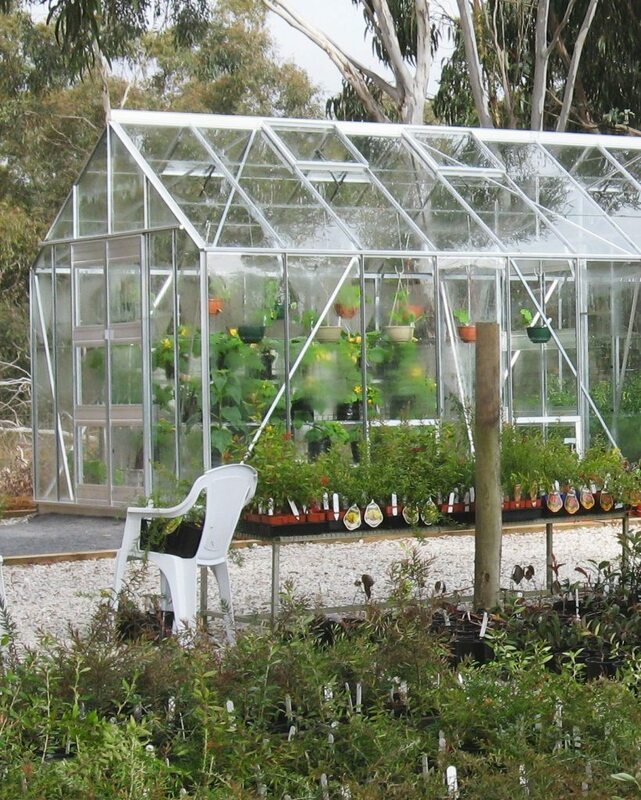 Our glasshouses are built for New Zealand conditions and engineered to AU and NZ standards. You can see our aluminium-frame glasshouses on display at our centres in Hamilton, Christchurch, Dunedin and Auckland. 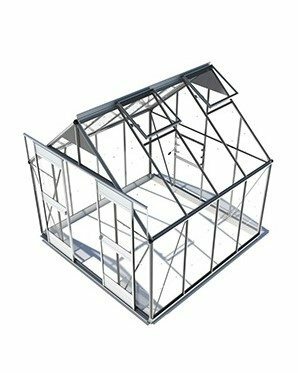 Our aluminium glass house kits are designed for aesthetics, performance, durability and convenience. Our glasshouses effectively provide gardens with the classic greenhouse beauty with a contemporary twist. Using Strong Comalco aluminium, we make glasshouses with beautiful, clean lines. Our powder-coated aluminium frames together with our 4mm toughened Grade A Safety Glass, create elegant and versatile structures in your little piece of the great outdoors. 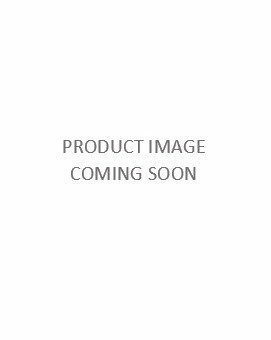 Discover why EDEN has been New Zealand and Australia’s trusted name for over 50 years. 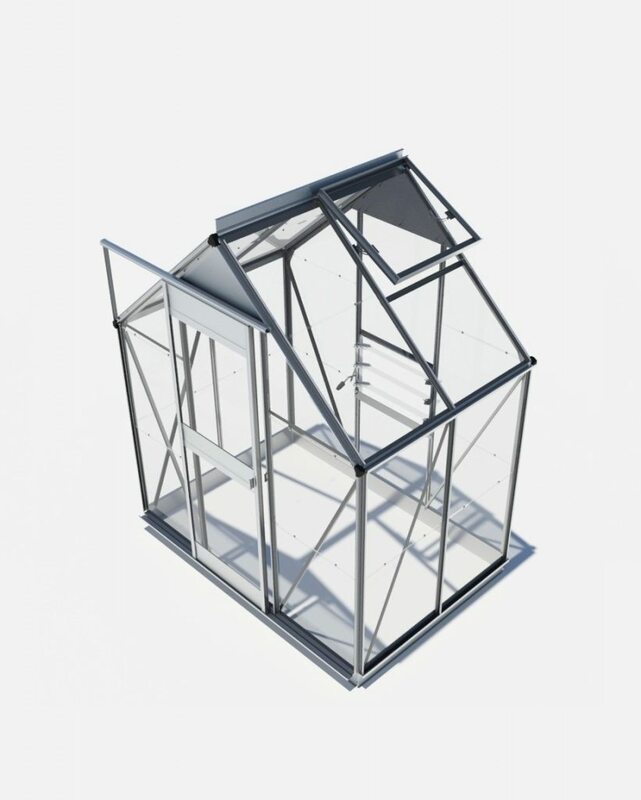 View our range of aluminium glasshouse for sale and contact us for enquiries. Aluminium glasshouses are built to last. Built with one of the strongest building materials to date, it can weather the worse conditions. Aluminium is stronger and tougher than steel. It does not rust like other metals and does not rot like wood. 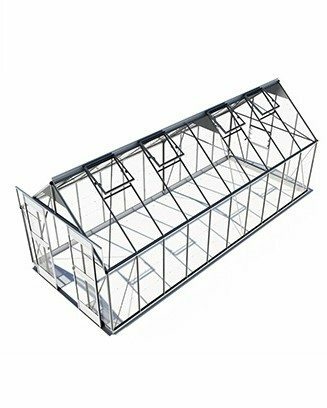 Buying an aluminium glasshouse gives assurance that your glasshouse’s frames are giving you value for your money. 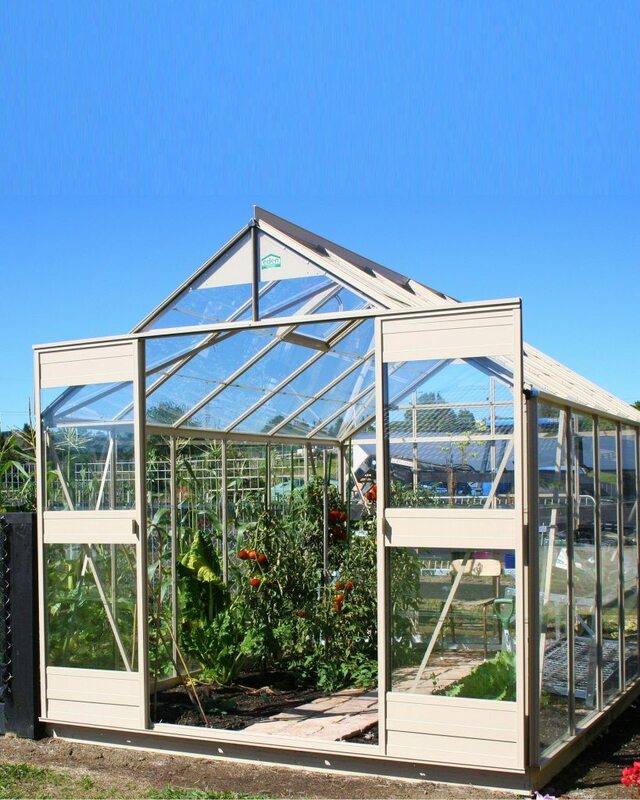 Every glasshouse in our EDEN range is guaranteed for 30 years against defective workmanship. 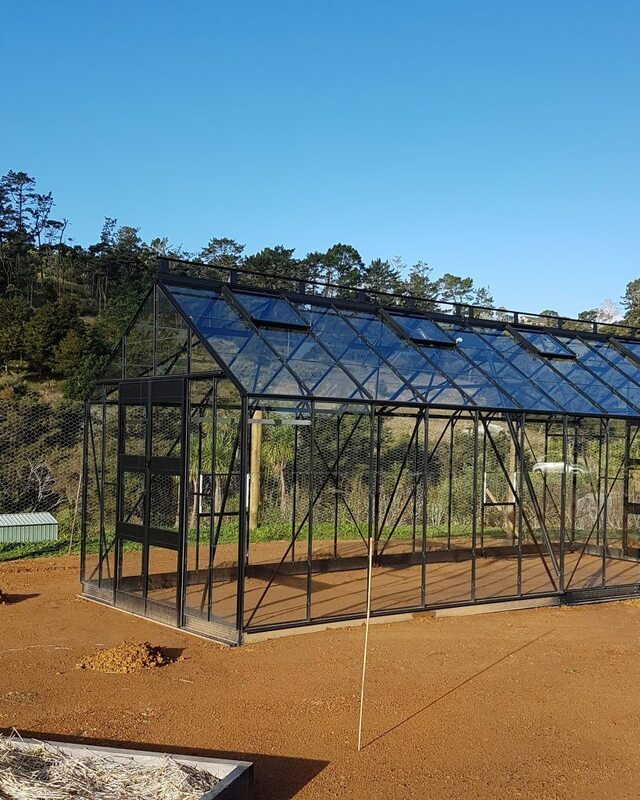 Providing 100% light transmission, our glasshouses are perfect for seed propagation, starter plants and cooler areas of NZ. Glasshouses with aluminium frames do not need to be regularly painted like other metals nor treated like wood. Outdoor structures need to be regularly maintained to help them fight the elements, but with aluminium, upkeep is mainly for aesthetic purposes. Compared to wood and other metals, aluminium is light making assembly easier and safer. This is how we can provide our glasshouses as flat pack kits. 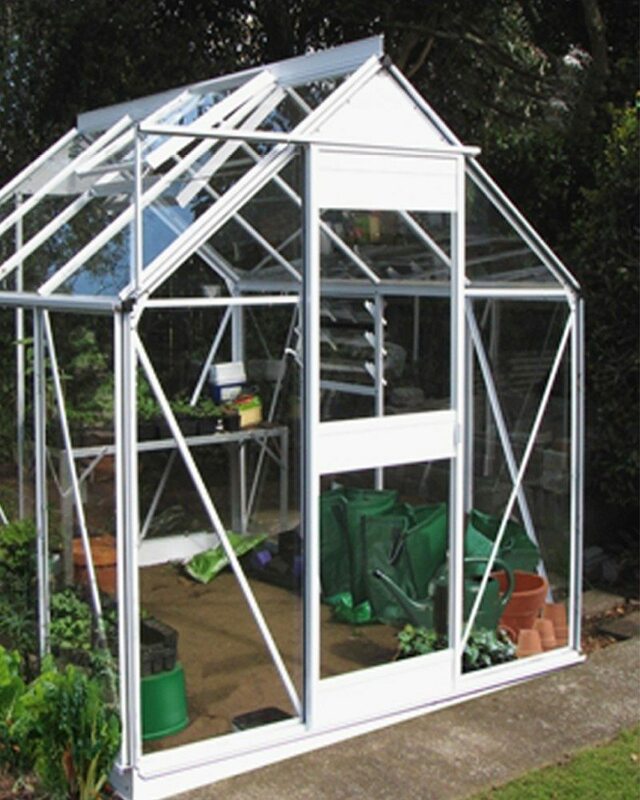 If you want to modify or move your glasshouse, aluminium frames are easy to drill, dismantle and reposition. Treat yourself to a visit. 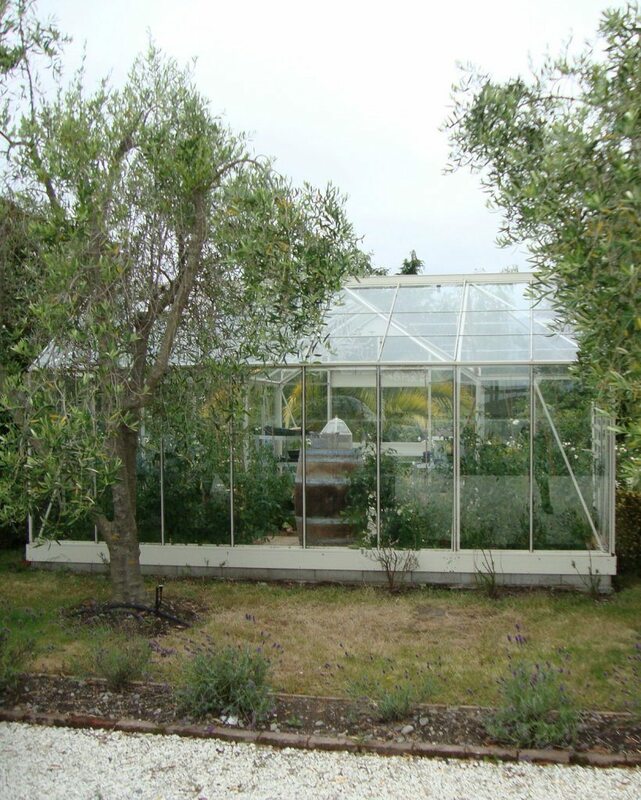 Find our nearest display centre to see our beautiful aluminium glasshouse for sale.